We offer a number of regular First Aid at Work ReQualification Courses in Manchester, Wigan and Bolton. The courses are £95 per person plus VAT. 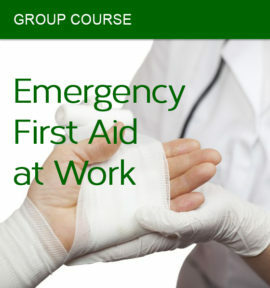 Do you have a group of people who need a First Aid at Work Course? Click the button below to see our company course prices. 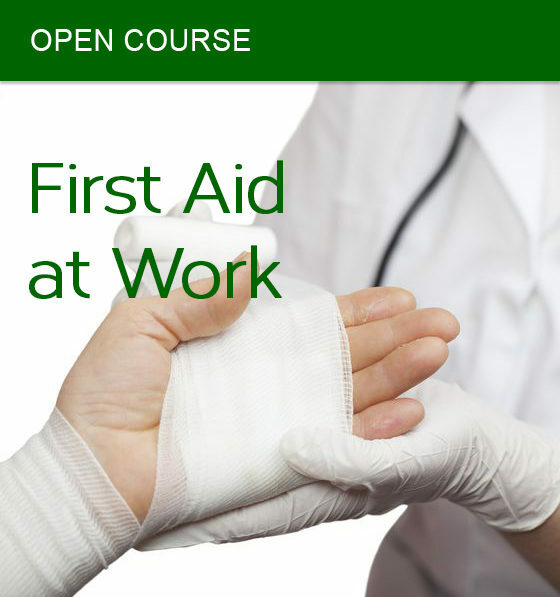 This in-depth First Aid at Work Re-qualification course deals with more serious and multiple injuries, going into greater detail of first aid with more time for discussion and practice. 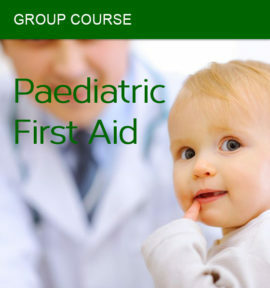 Aimed at the individuals who may have overall charge of First Aid or for individuals within large companies or companies with potentially hazardous working environments.